I am very happy to hold a new exhibition from August 1 to August 31, 2018 at the European Court of Auditors in Luxembourg. 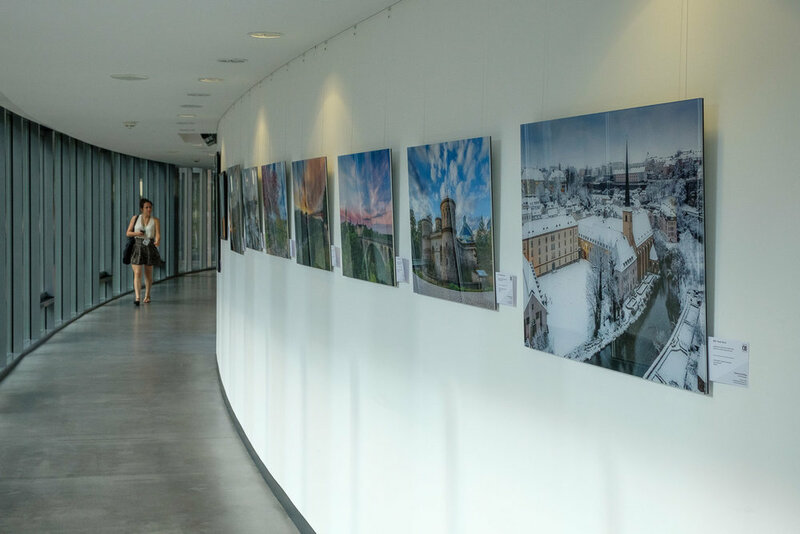 The exhibition is themed all around Luxembourg City and the Grand-Duchy's most spectacular locations. 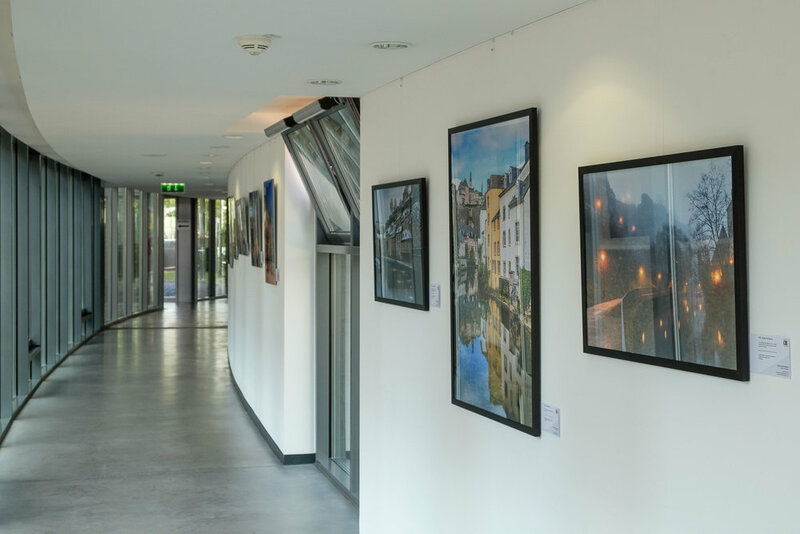 This is by far the largest exhibition I've set up, counting over 50 different photographs, many of them presented in large scale frames, spread out over 55 meters of gallery space. 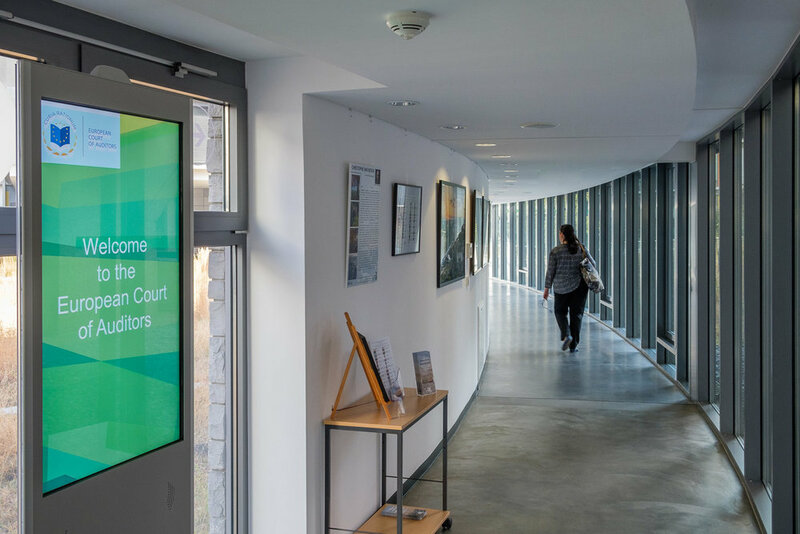 The gallery at the ECA is bright and modern, making it a fantastic location for the exhibition. It took me several months to plan this exhibition. Establishing the theme and creating a compelling scenography for the gallery took a lot of time at the beginning of this project. Then getting all the art prints ready and framed in time was challenging too, to say the least. Setting up the exhibition was done over one exhausting day! But in the end, all the efforts were worth it. 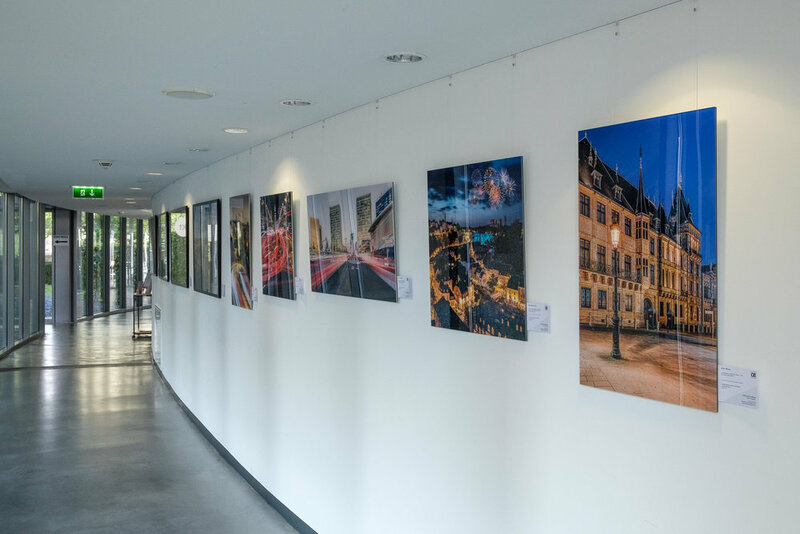 The gallery at the European Court of Auditors looks amazing and the framed fine art prints and acrylic glass prints of Luxembourg really fill the place. In an age where sharing images online through social networks like Facebook and Instagram has become the norm, seeing so many of my images printed and on display is such a rewarding experience and really what fine art photography is all about! Many thanks to the nice people at the European Court of Auditors for having me. 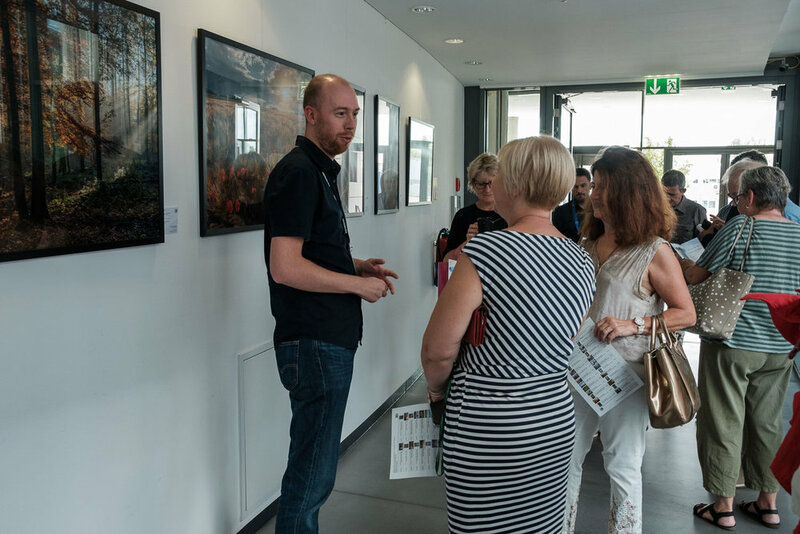 If you would like to attend one of the guided visits, please send me a message, specifying your name, surname, your nationality and which date you'd like to visit the exhibition. You'll also need to bring a piece of ID to enter the ECA. Please check your emails for my confirmation. Once your visit has been confirmed, please present yourself at the entrance K2 of the European Court of Auditors situated 5, rue Erasme - 1615 Luxembourg.